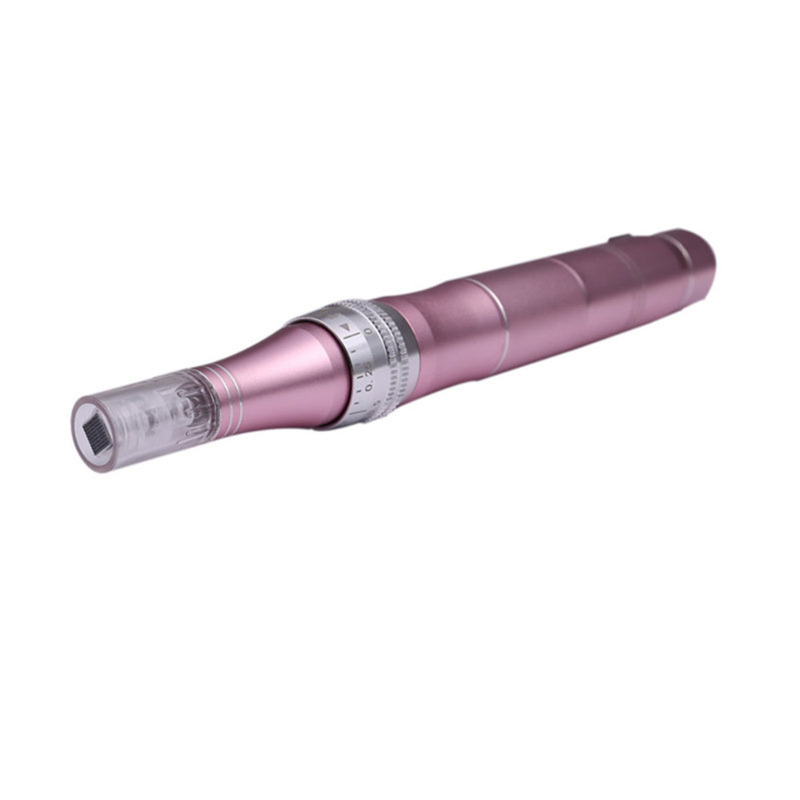 Derma pen is a microneedling tiny device that you can use at home to eliminate skin problems like acne and scars. 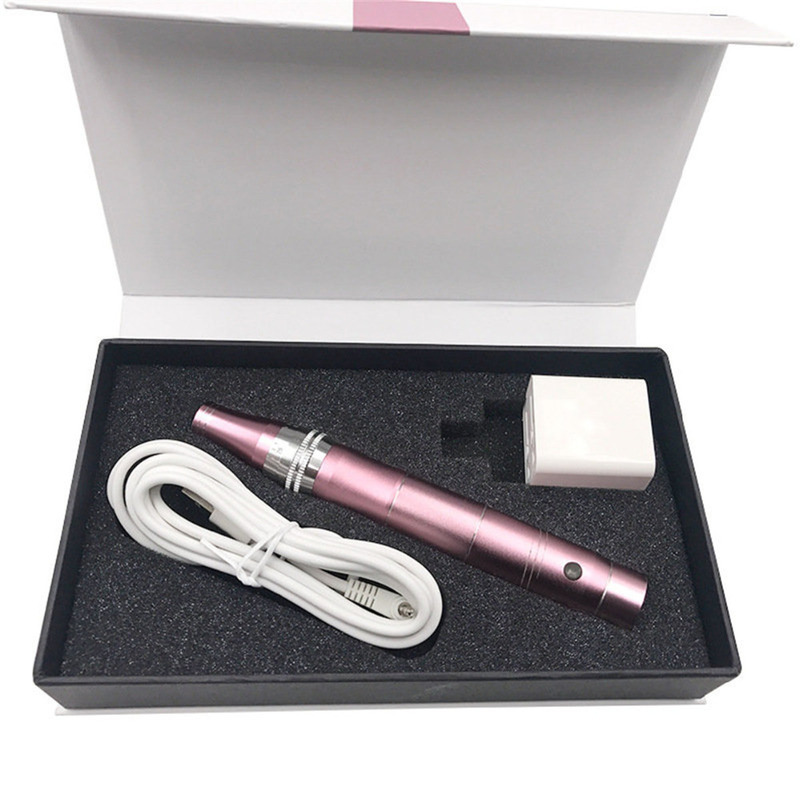 The microneedling pen or dermapen is a tiny device with advanced technology that can successfully eliminate the skin problems, thereby tightening and lifting your skin to rejuvenation with tone textures. 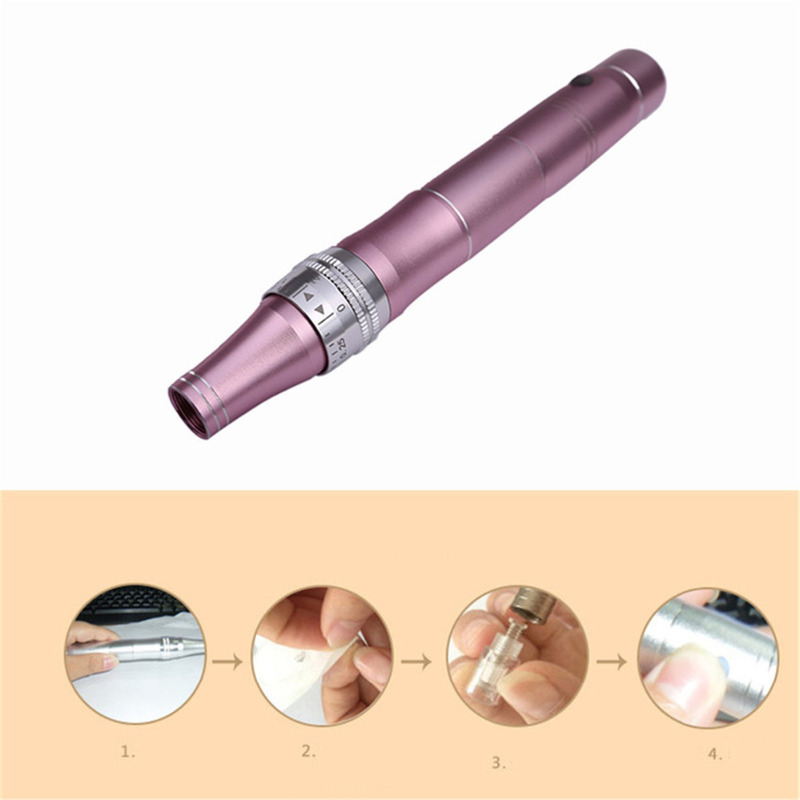 After going through this detail review you can easily choose your best microneedling pen. 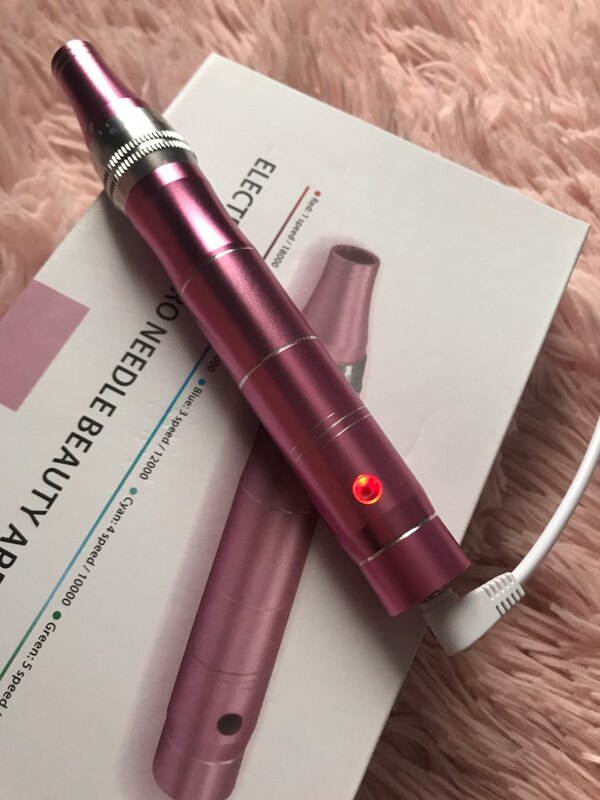 Microneedling pen for home use has got a spring loaded needle tip with vibrating motion that creates huge numbers of punctures into the skin. The stamping action of vertical needles is very much helpful to relieve the pain and recover any skin damage. 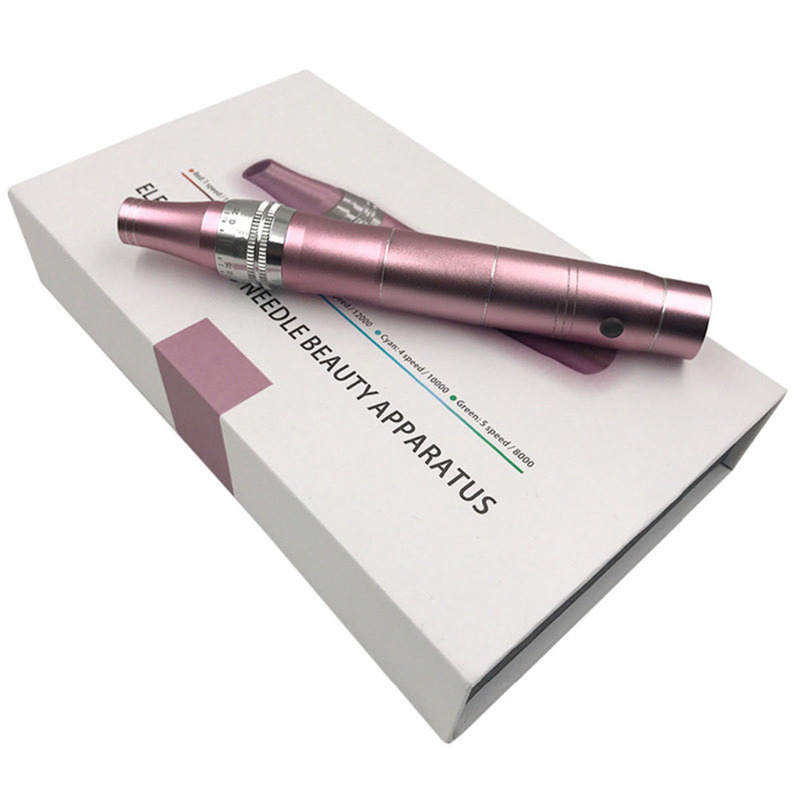 Dermapen is very much effective in eliminating wrinkles, acne, stretch marks, keloid and minimizing the size of large pores. 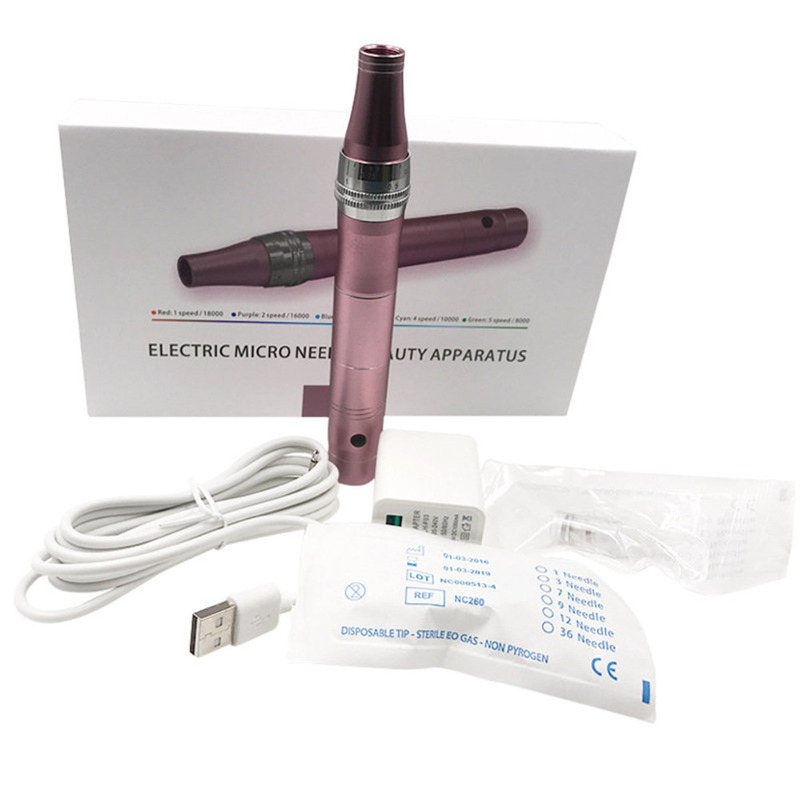 It has got a disposable micro-needling tip that is sterilized and come in package. 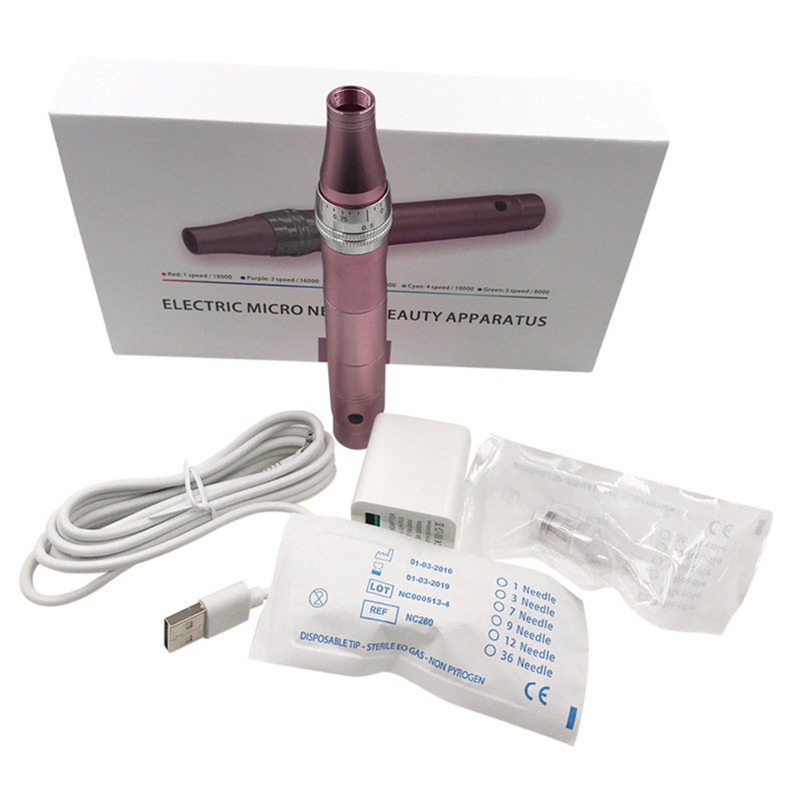 Meso skin is the use of microneedling, the needle to stimulate the skin, in a very short period of time can make more than 200000 micro needle micropipe, make active ingredients can penetrate the skin with wrinkle, whitening, repairing, anti cellulite, remove scar and other special effects products, in order to reduce wrinkles, the treatment of scars and stretch marks, whitening skin, fade spots, improve the eye wrinkles, dark circles, tighten and enhance the ideal effect of facial skin tissue. 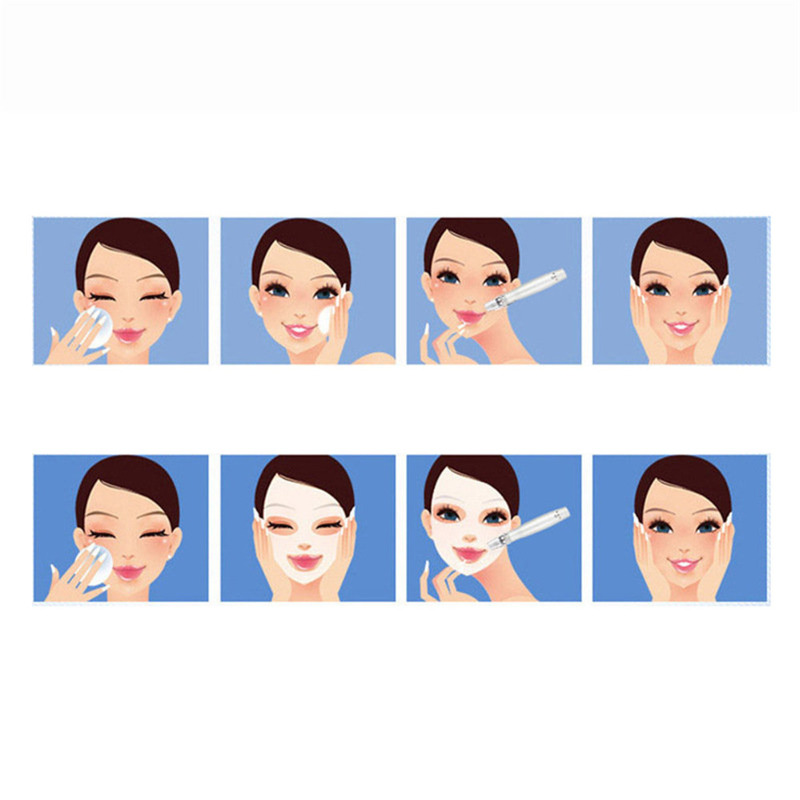 Read more for more info about The Benefits of the Micro-Needling. 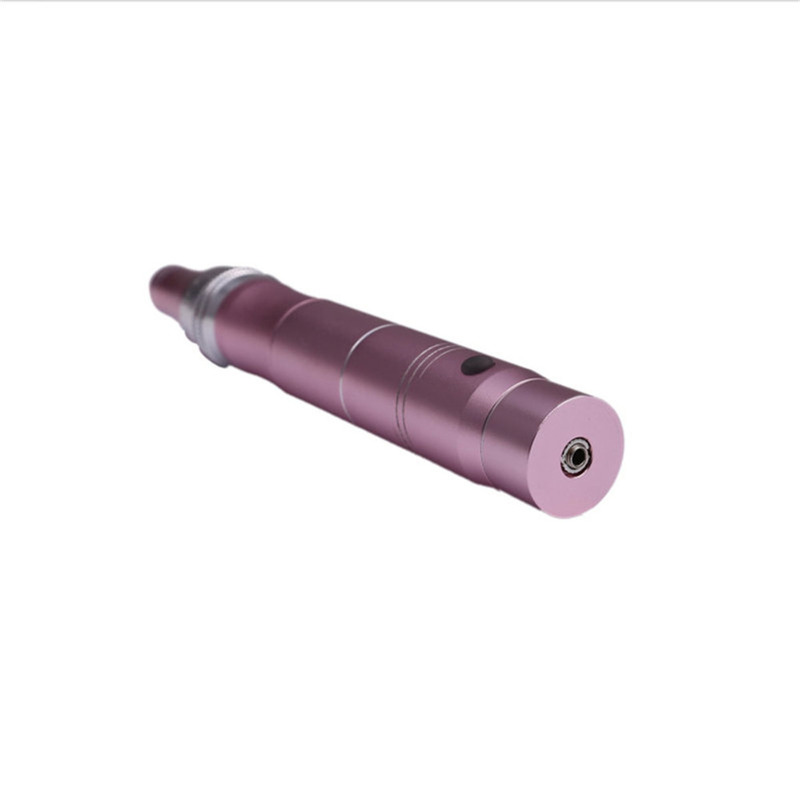 It can take single needle, 1 pin, 3 needles, 5 needles, 7 needles, 9 needles, 12 needles, 36 needles, nanometer wafer, nanometer crystal multiple needles. 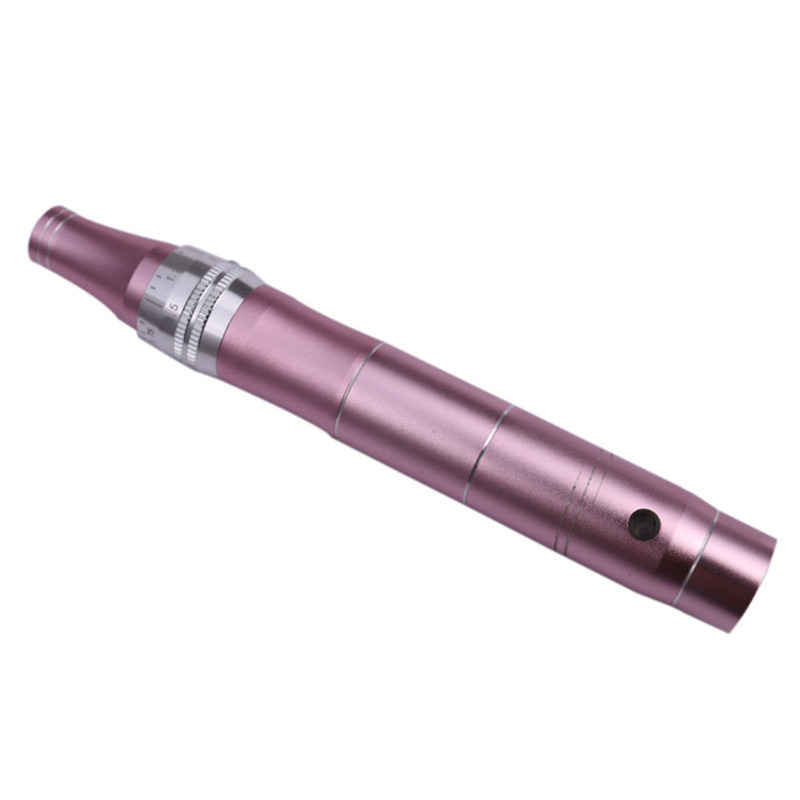 1.Take out needle cartridge in the sterilized packing . 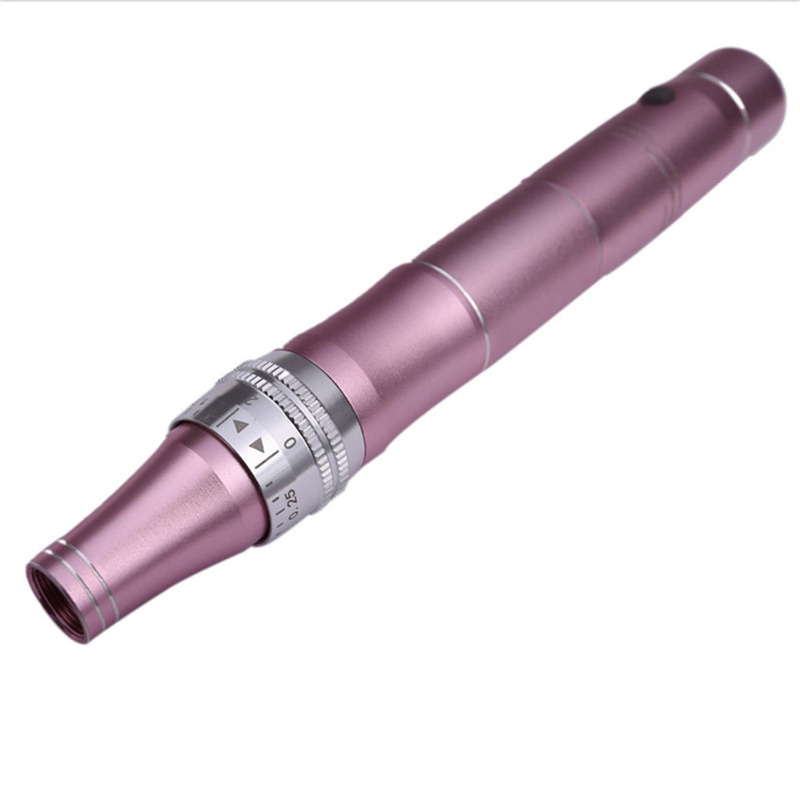 3.Lock the cartridge by turning it to the counter clockwise. 4.Adjustment of needle length should be done after turn on the machin. 5.If you want to remove the needle cartridge,turn it to the clockwise and push out horizontally,fitting round slots(slot 1 and slot 2) together. 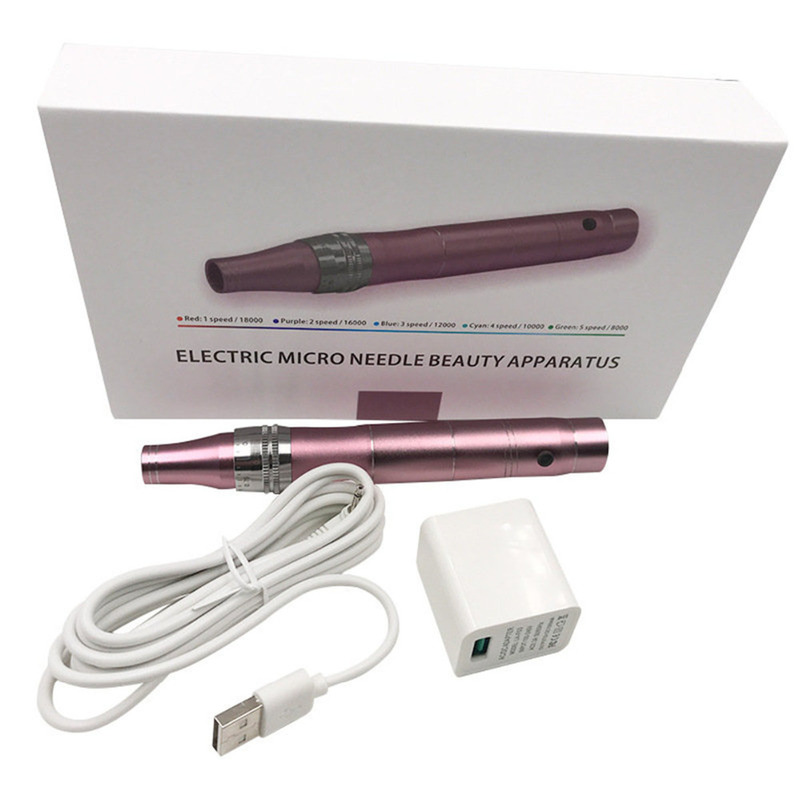 How to operate Micro Needles Stamp Derma?